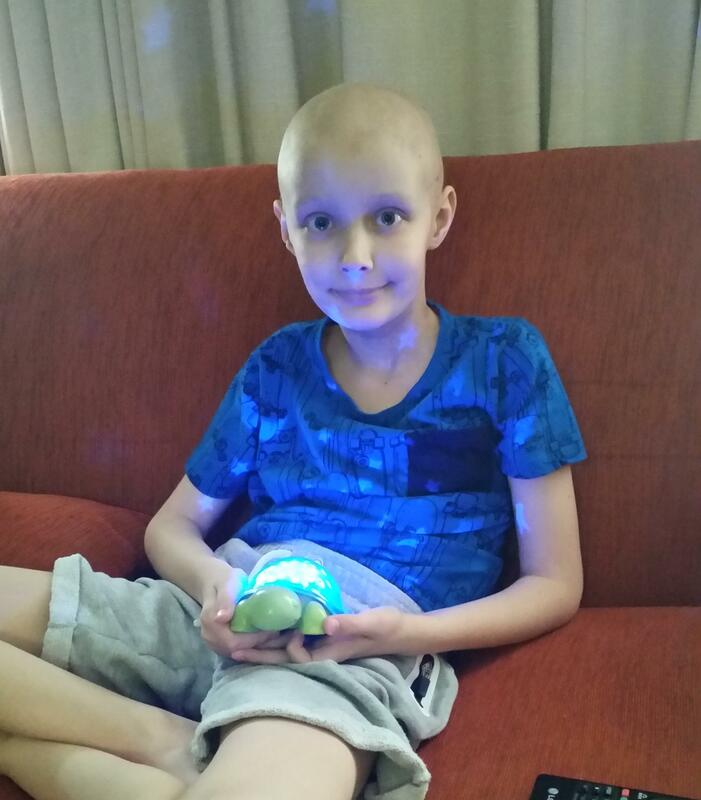 Super Max the Turtle is a very special turtle night light made by the team at Cloud b specifically for children in treatment for cancer or any other life-threatening illnesses. 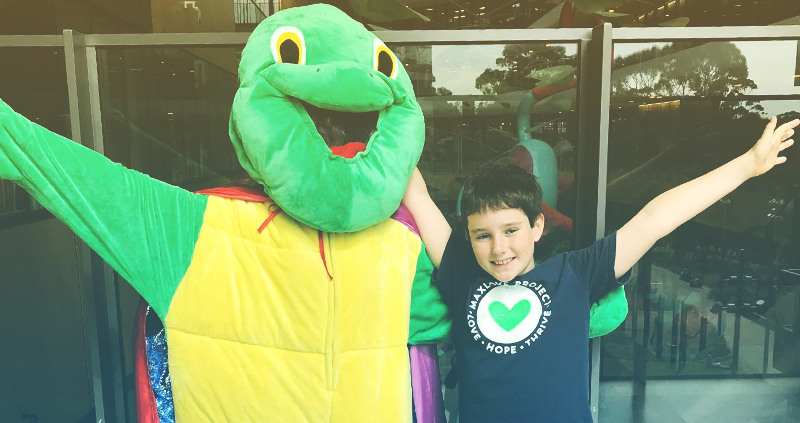 Although small in size, these magical turtles provide truly enormous amounts of love, hope, happiness and comfort for their superhero friends. 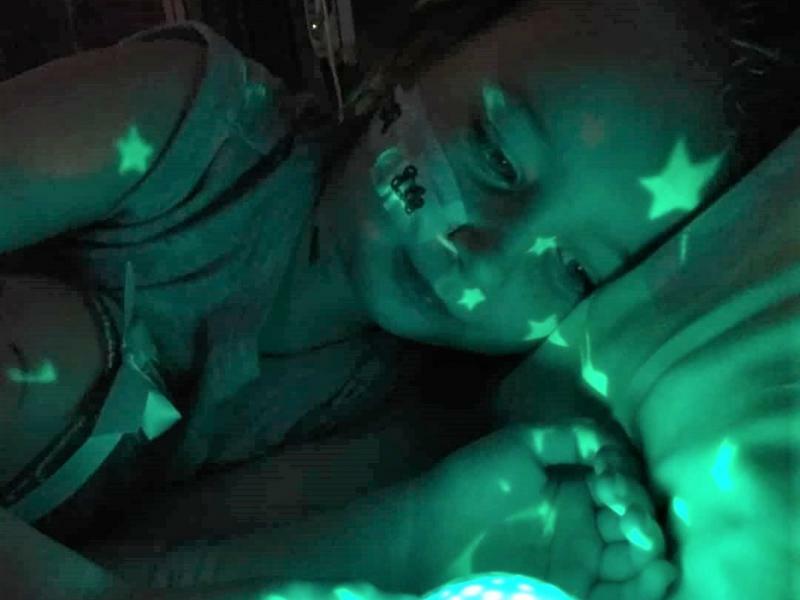 These beautiful night lights are small enough to travel anywhere with their new best friends projecting comforting rainbow-coloured stars on the ceiling and walls to make any sleeping environment, especially unfamiliar ones, more comfortable. 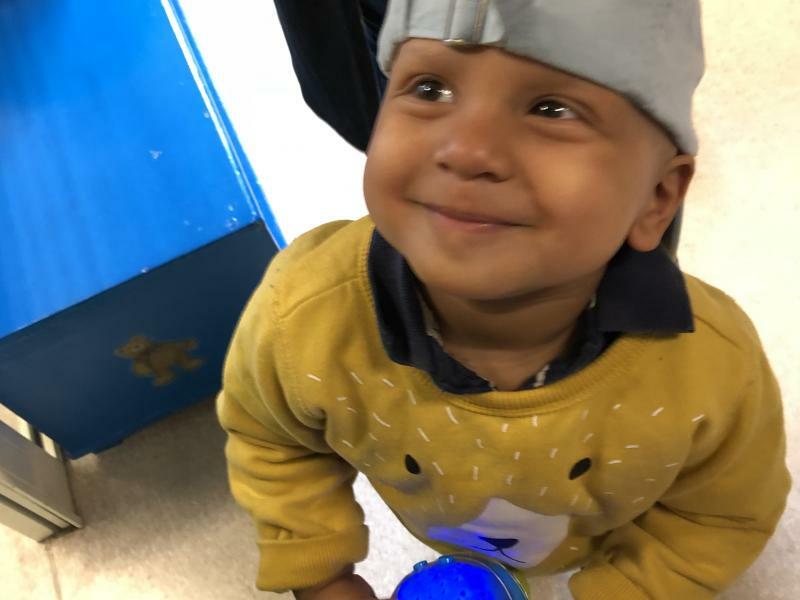 These magical little turtles are designed so they can be completely sanitised, making them ideal for children in treatment because they can be taken into even the most stringent of hospital areas including isolation wards and ICU. 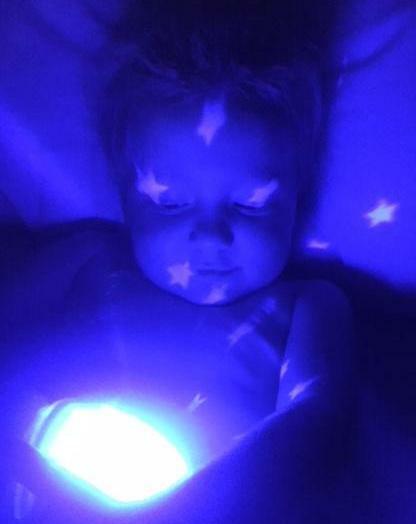 As the teams at Cloud b and the MaxLove Project, the co-creators of this amazing little night light, remind us - sleep is the foundation of healing and optimal health. 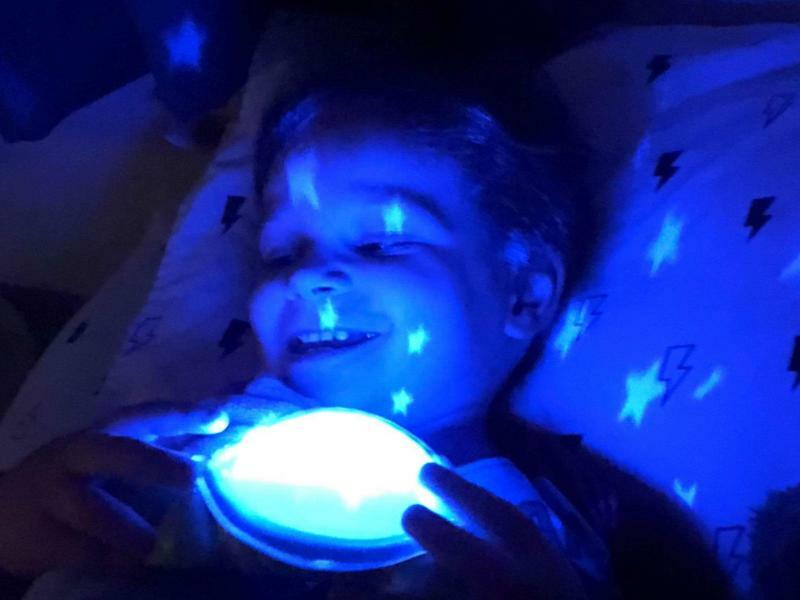 Super Max the Turtle is designed to help brave little superheroes get to sleep faster and stay asleep longer by creating a calming environment that they can control. Having this comfort and control is particularly important given how many unknowns these beautiful, strong and resilient children in treatment face every single day. 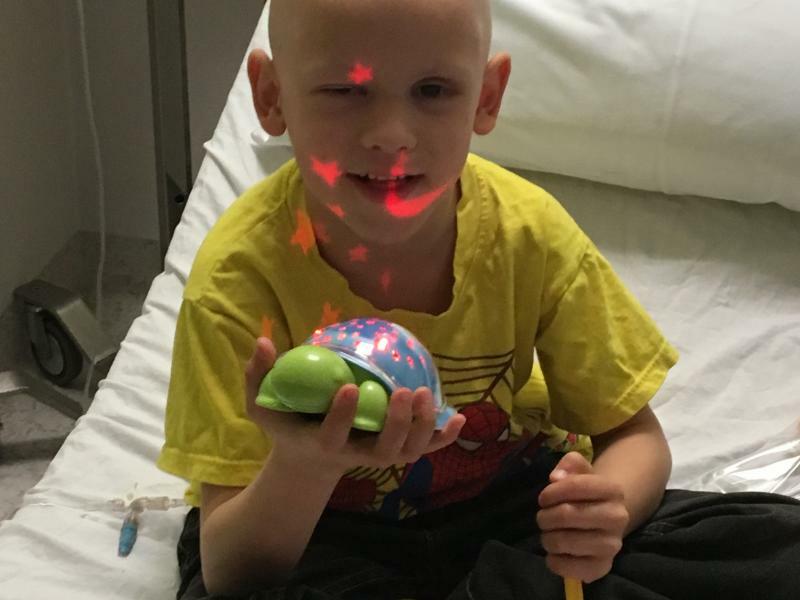 Thanks to the amazing teams at Coud b and the MaxLove Project, we now know the story of how a turtle named Max became Super Max the Turtle. 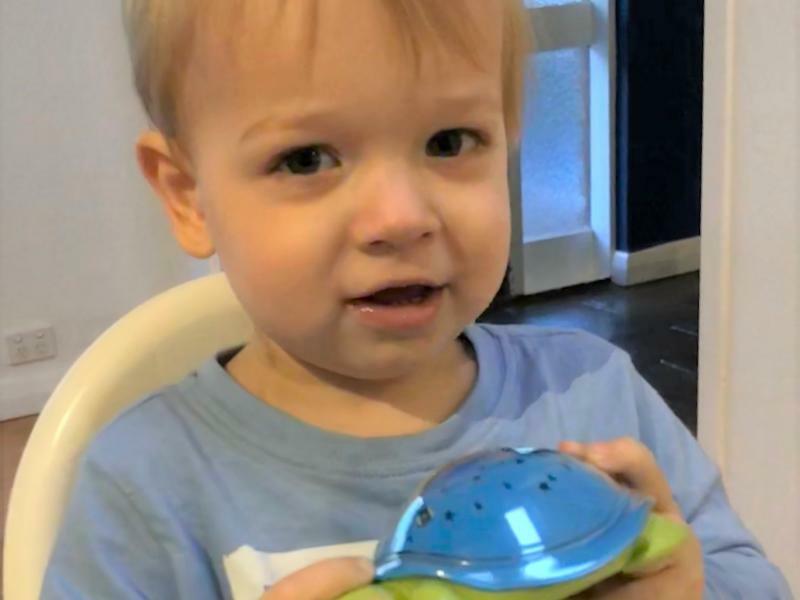 Bryce is excited to share the story with you today. 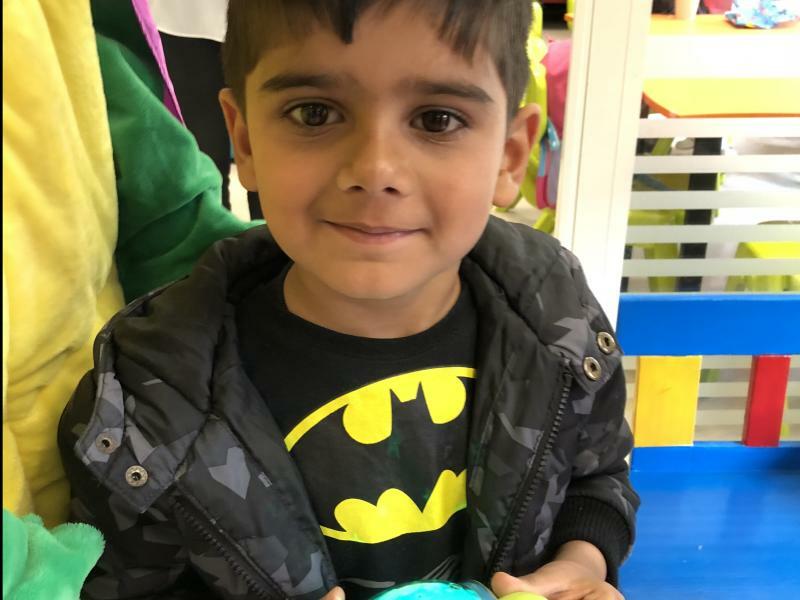 We hope you and your little superhero enjoy it! 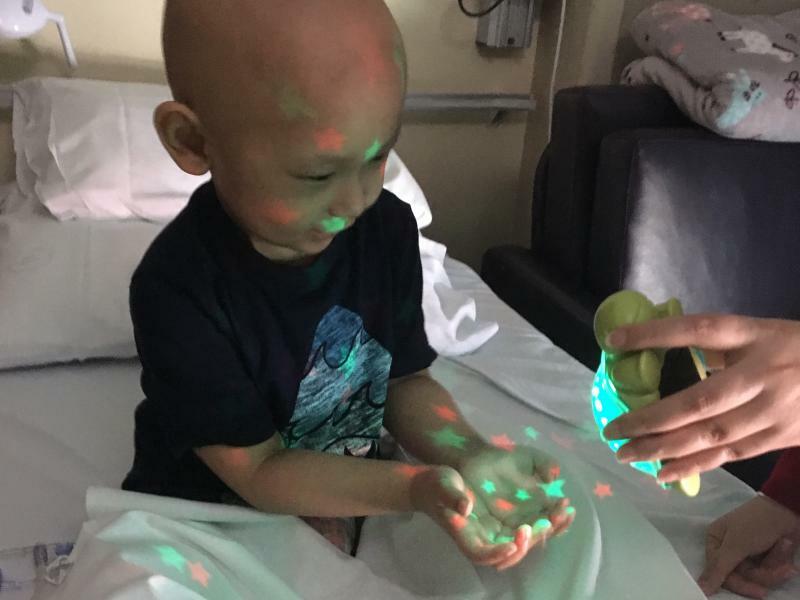 Dear Bryce and Family, Wow...what an amazing child you are. You truly are a huge inspiration. We are lost for words. 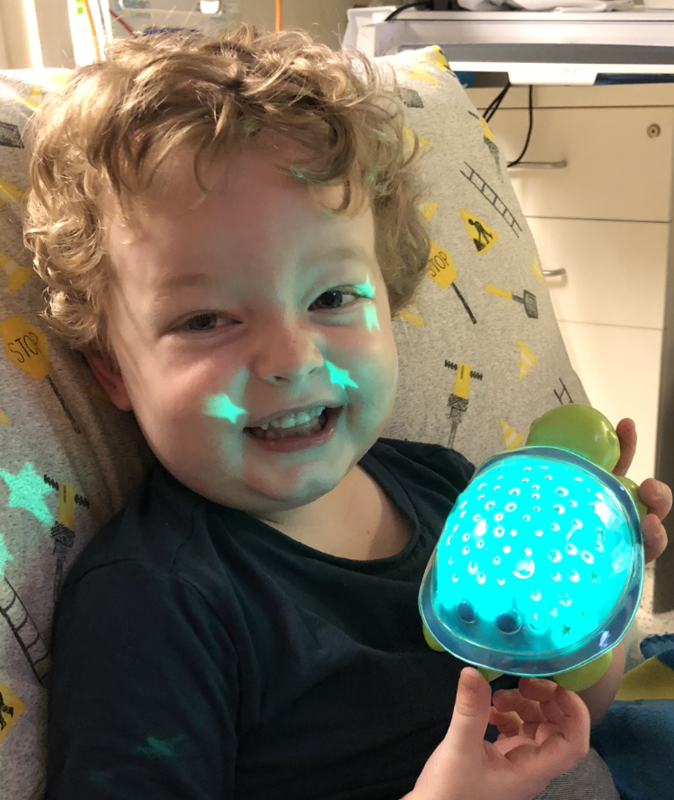 We received our Super Max and Bryce night light not long after our son Jackson (Age 4) was diagnosed with Leukaemia earlier this year. To see the huge smile on his face was priceless and very uplifting. 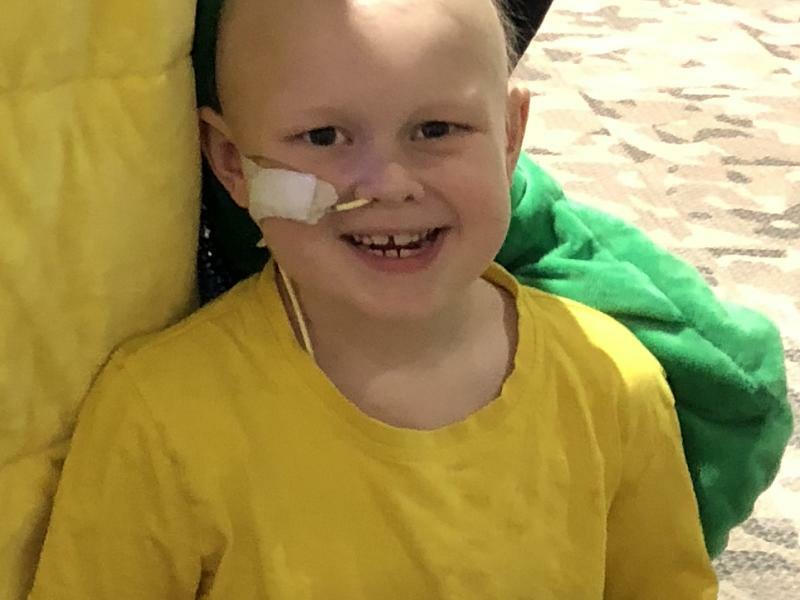 Max comes everywhere with us and is always there to keep Jackson safe and give him the courage he needs. 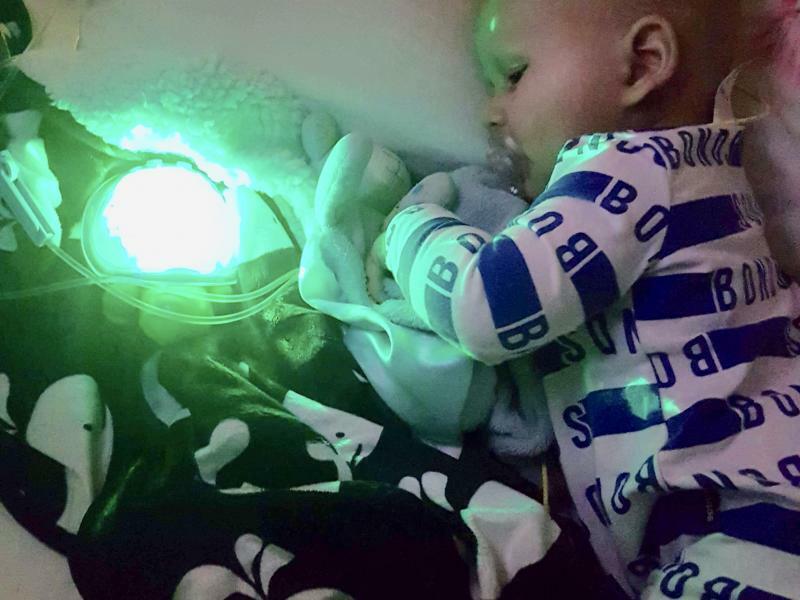 No words will ever cover how special you are and how a special nightlight turtle called Max, can help take the fear and unknown out of children who spend an incredible amount of time in unfamiliar places/hospitals. 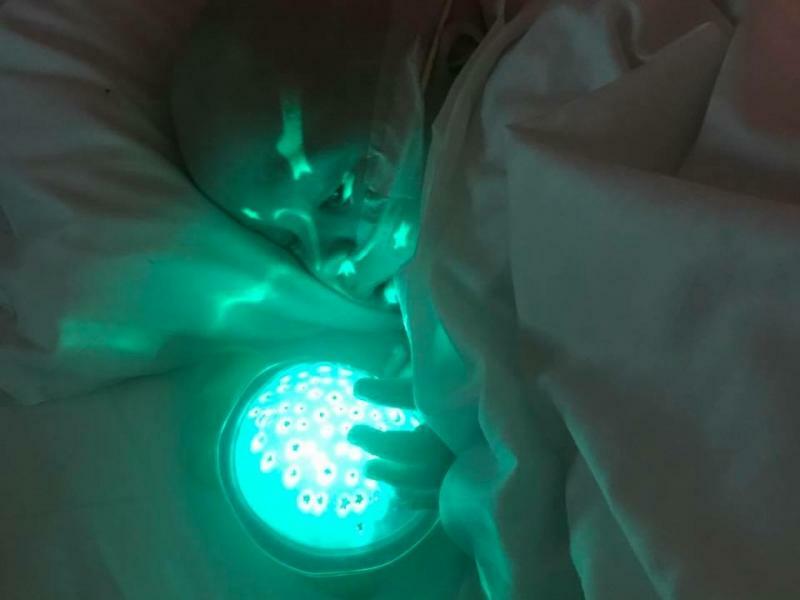 We just received a glowing little friend into our lives, offering us light, happiness & giggles for the first time in weeks. 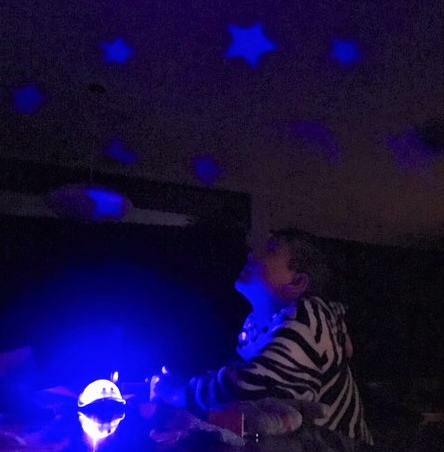 Thank you - it truly is magical! 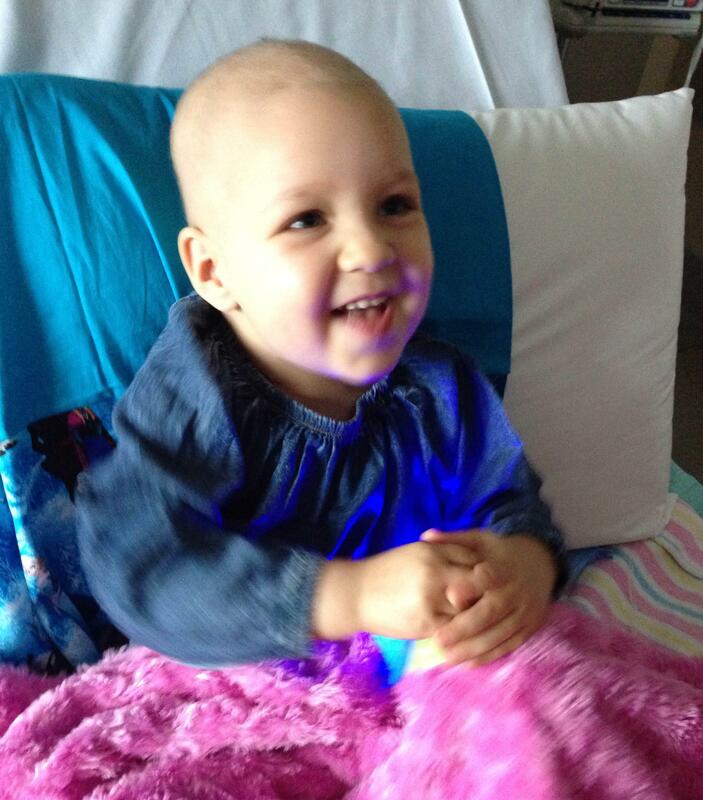 This has made Zoë so happy - she is three years old & has leukaemia. 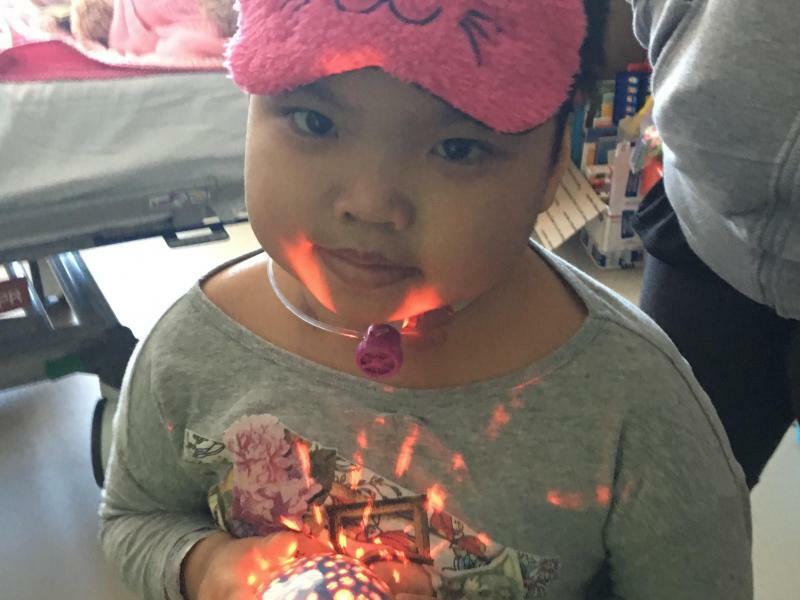 It’s tough, but these little gifts really light up our world. 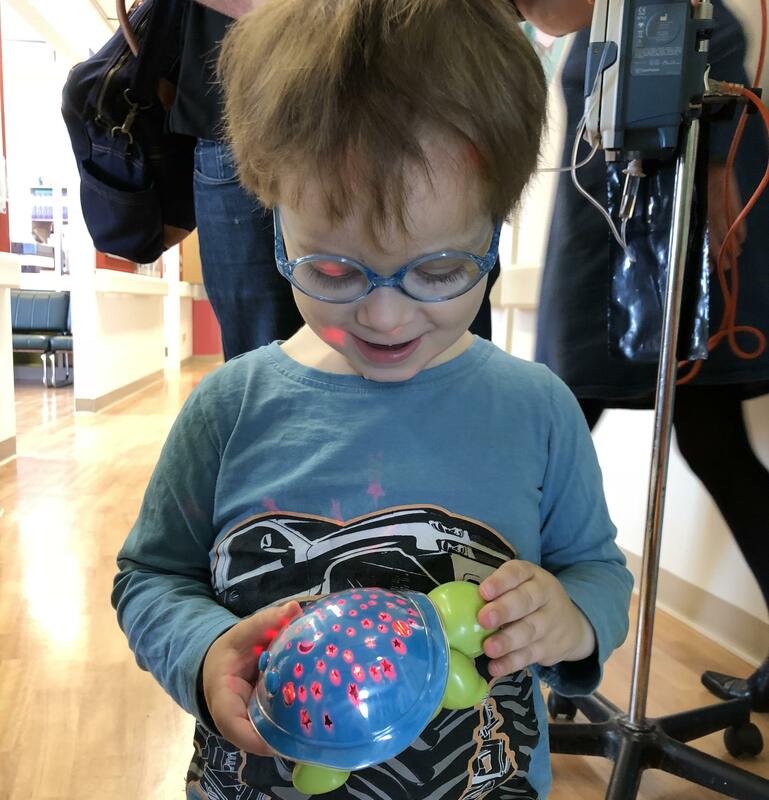 Thank again - to Bryce and everyone involved in the Super Max & Bryce project for thinking of us during these difficult times. We are forever grateful. 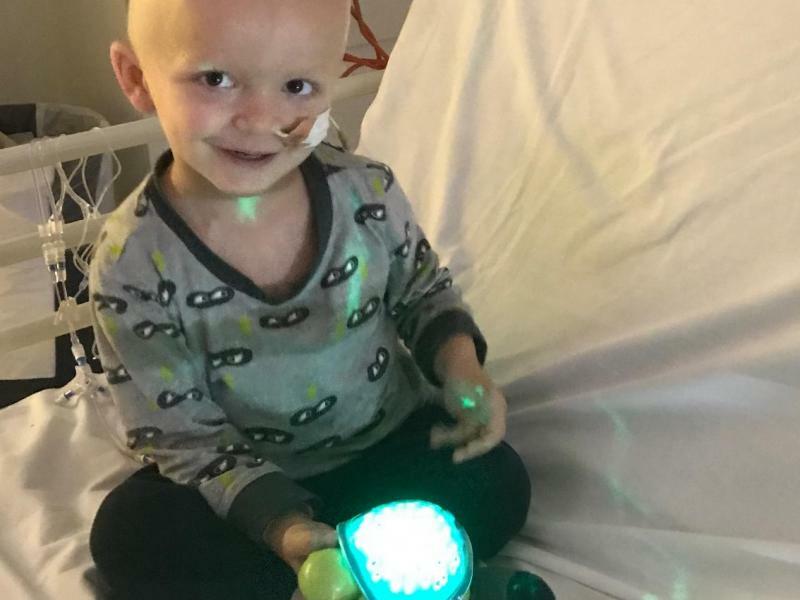 This is Oscar, aged 3 and diagnosed with acute lymphoblastic leukaemia a few weeks ago. 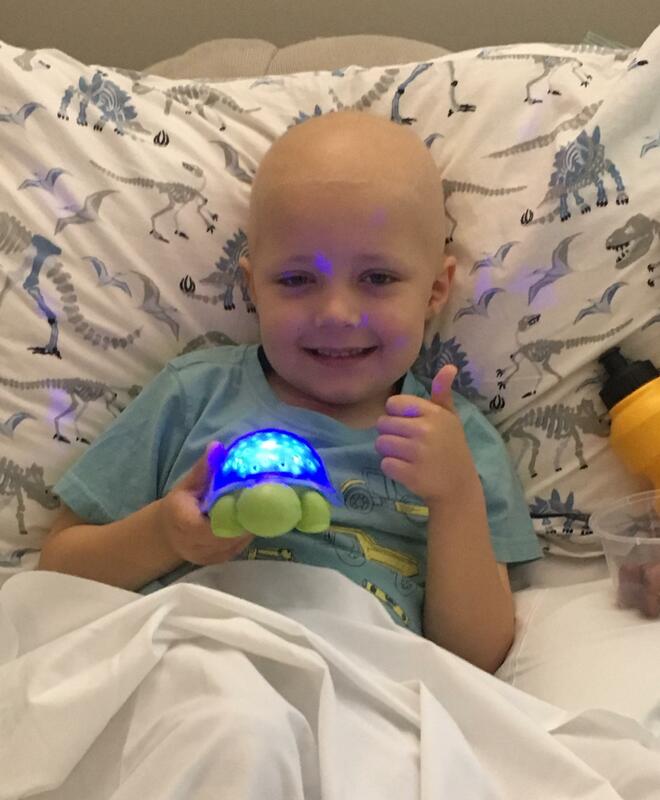 He received his Super Max turtle today, and in his words, ‘this is a great surprise!’ He is very excited because his brothers name is Max, he misses him so much whilst he is in hospital. 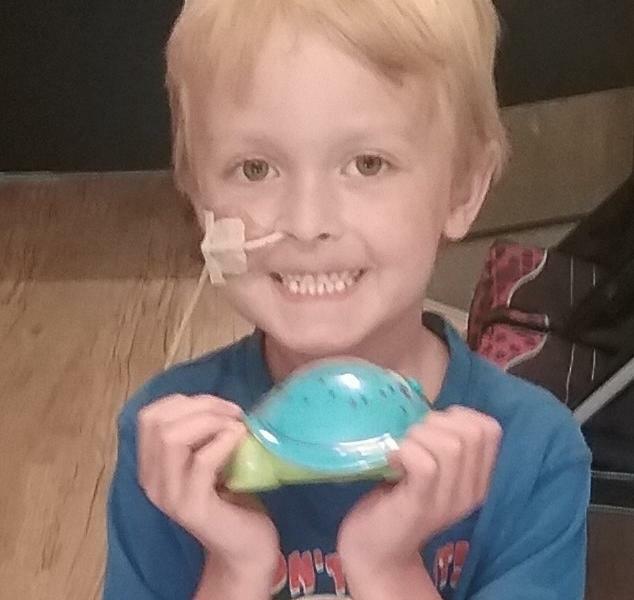 So thank you so much for Oscar’s turtle, it has definitely brightened up his day! Love from both of us. Firstly thanks for making Super Max available. 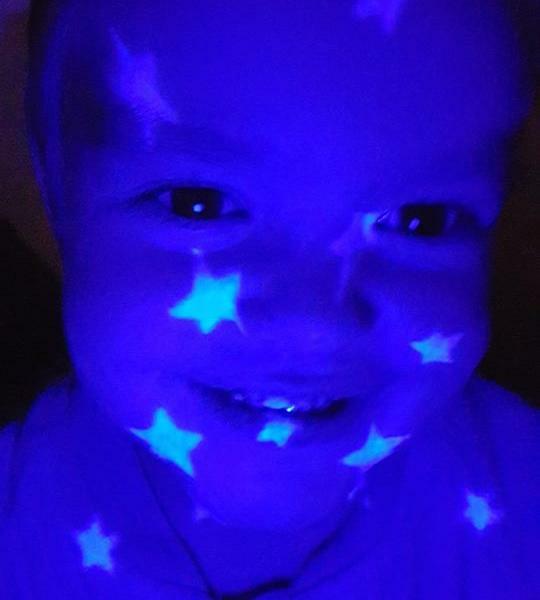 My daughter Thrisha absolutely loves it. 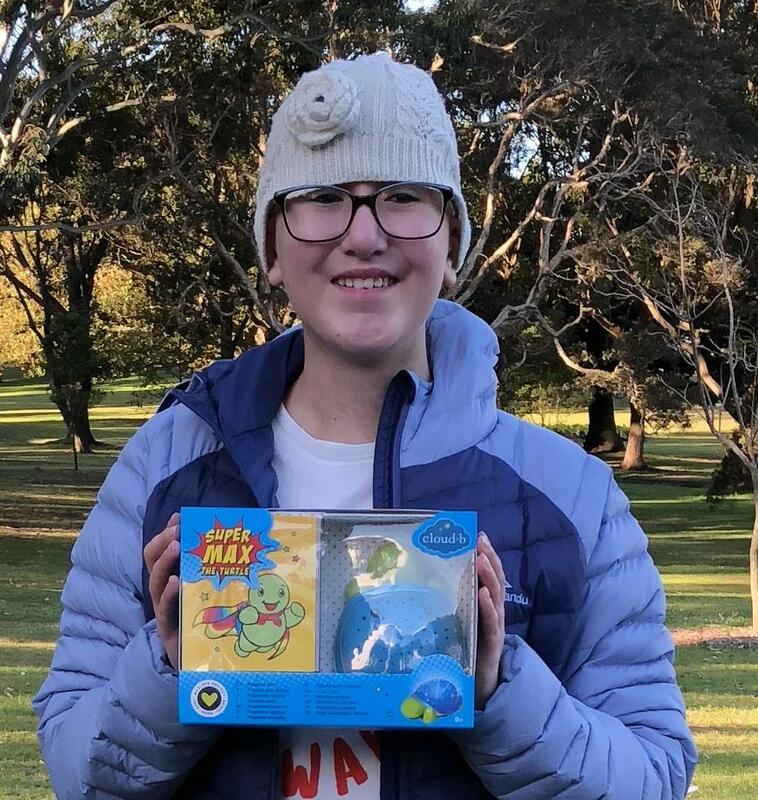 Attached is a picture of Thrisha with Super Max...her big smile says it all! 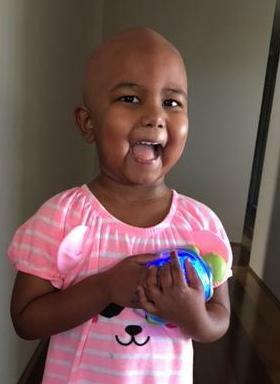 Thrisha is 3 years old and has been diagnosed with ALL. All the best to yourself, Bryce and the team that is making this possible and sharing the love. 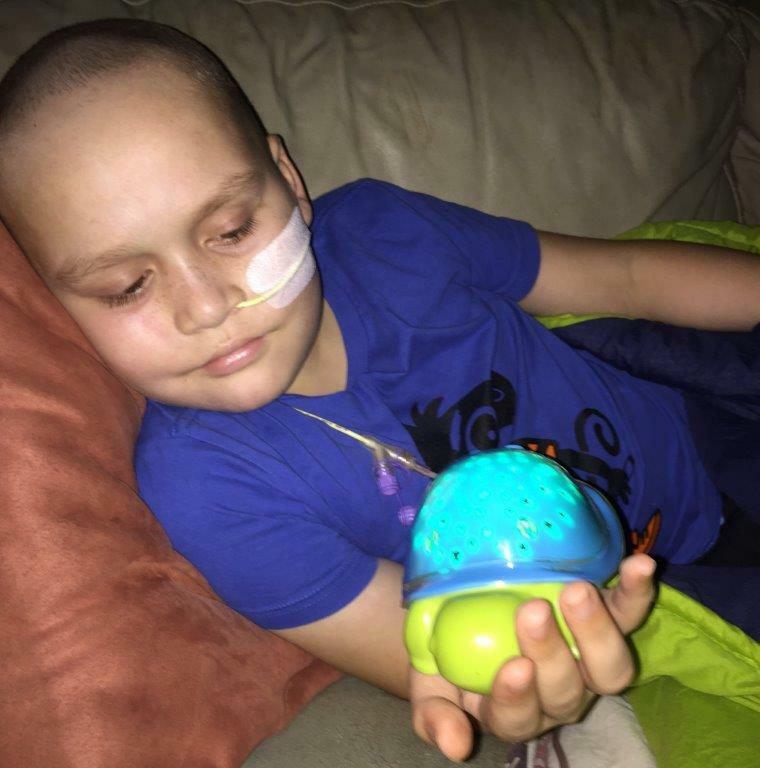 Hello Super Max and Bryce Team, Thank you very much for the gift of a Super Max the Turtle. 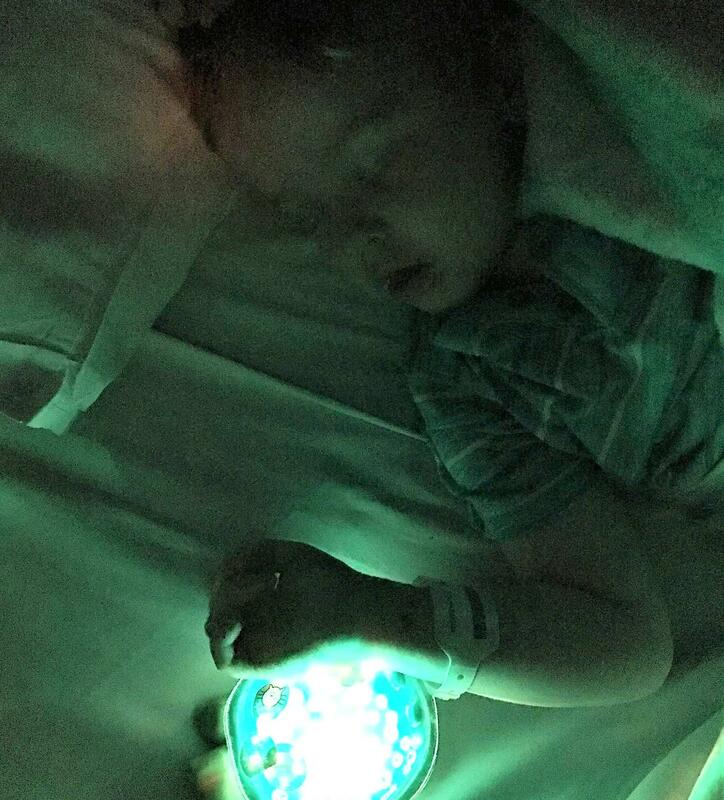 We were quite overwhelmed and very grateful to be given it near the end of a long day of chemo for Jonty yesterday. 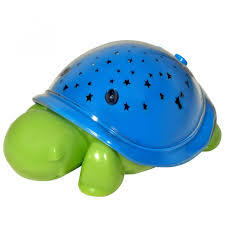 He couldn’t wait for the evening and to try out his turtle. 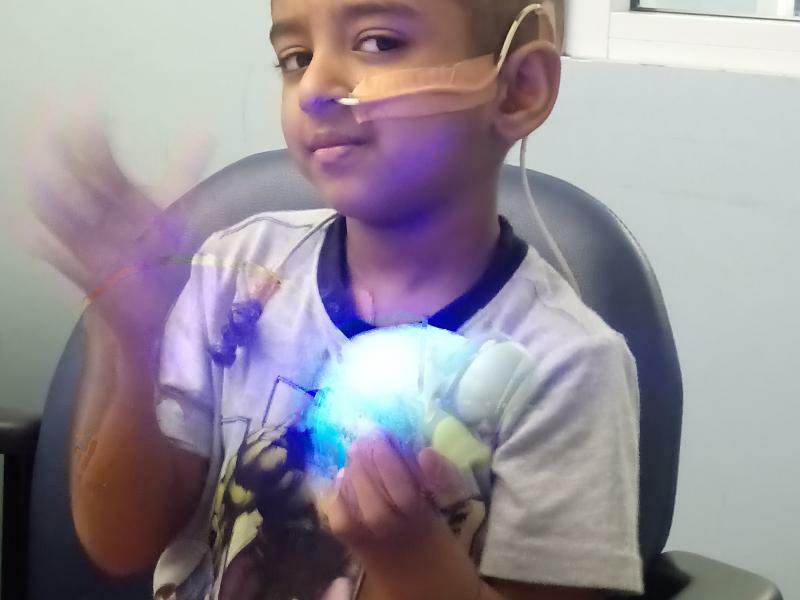 This is such a generous and thoughtful gift which brought very special smiles to Jonty. Hello Amy. It was really nice to meet your lovely family. You are doing such an amazing thing! 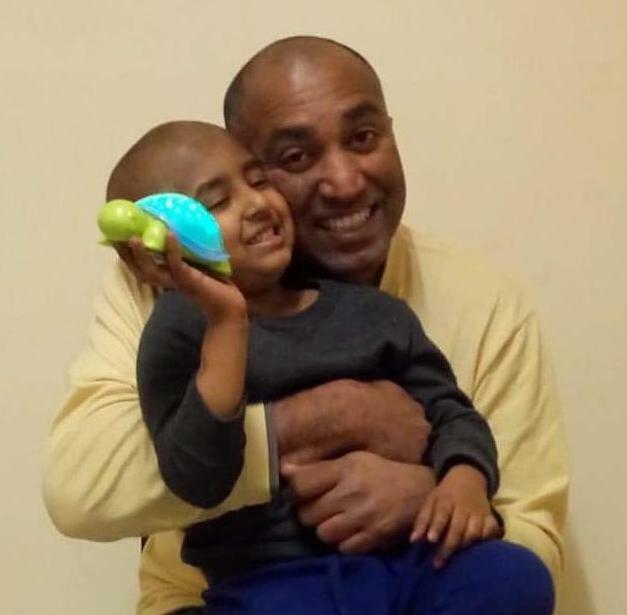 We wish you all the best on your travels and thanks a million for bringing smiles to our boy!